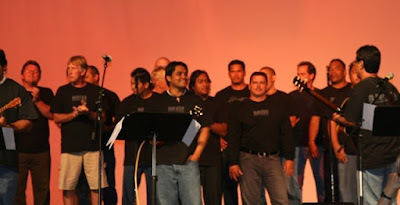 See and hear these Men of Integrity sing at Hope Chapel Maui. How awesome! 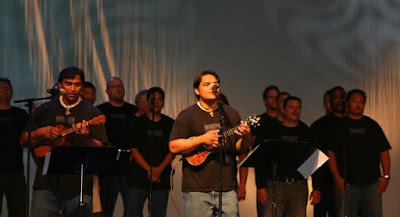 I've heard of Hope Chapel in Oahu when we lived there! 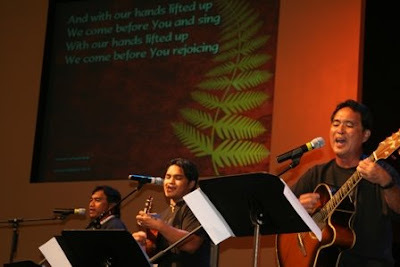 We used to go to Calvary Chapel Pearl Harbor!! Solid!! Looks like a great experience! Great photos! Looks like it would be wonderful to hear!